The kick-off meeting, held between 26th and 27th March 2018 was the first opportunity for all Consortium members representing 6 European Universities to meet since project launch back in February 2018. The purpose of the meeting was to lay the foundation for our future cooperation, which was achieved through many productive sessions and constructive discussions. 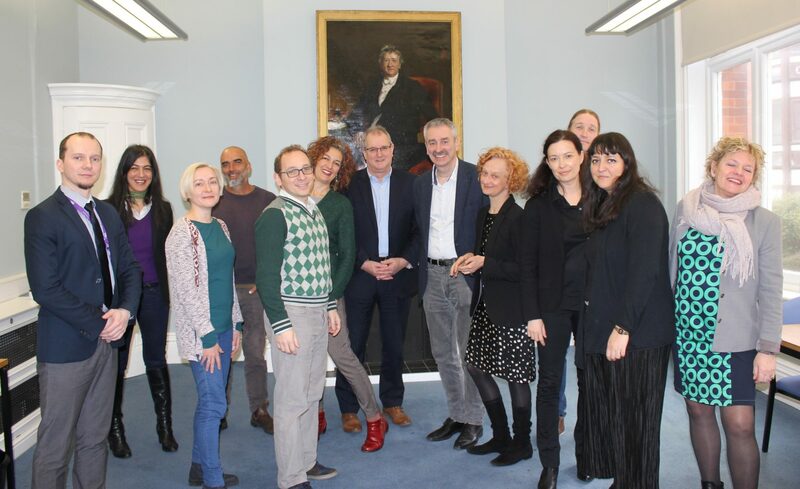 Thanks to our host colleagues from Hull and participating researchers from Aarhus, Amsterdam, Coimbra, Rennes and Warsaw the meeting was a cracking success with much progress being made towards achieving our common ambitious goals in this multi-layer and complex project. Good luck! Held og lykke! Geluk! Boa sorte! Bonne chance! Powodzenia!